Here at St George's we started our celebration of Roald Dahl's birthday with a visit from West End in Schools to explore Roald Dahl's stories through dance. 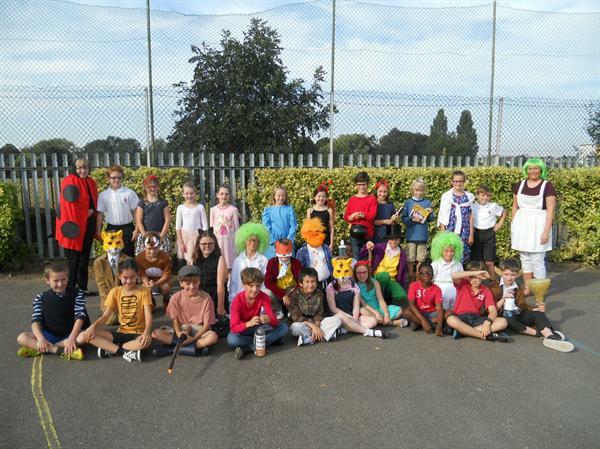 The following day, we all dressed as characters from his books making the school a very colourful place to be! For more pictures see the gallery.